Hello! We will be at the Wedding Expo Philippines! 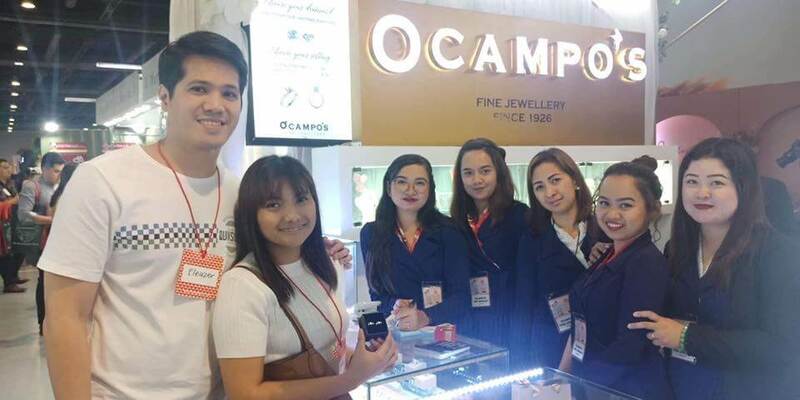 Asia's Biggest Wedding Fair for two days at Themes and Motifs Wedding Expo, March 16 & 17 at SMX Mall of Asia. Check our classic and modern wedding jewelry pieces, made-to-order Arrhaes. 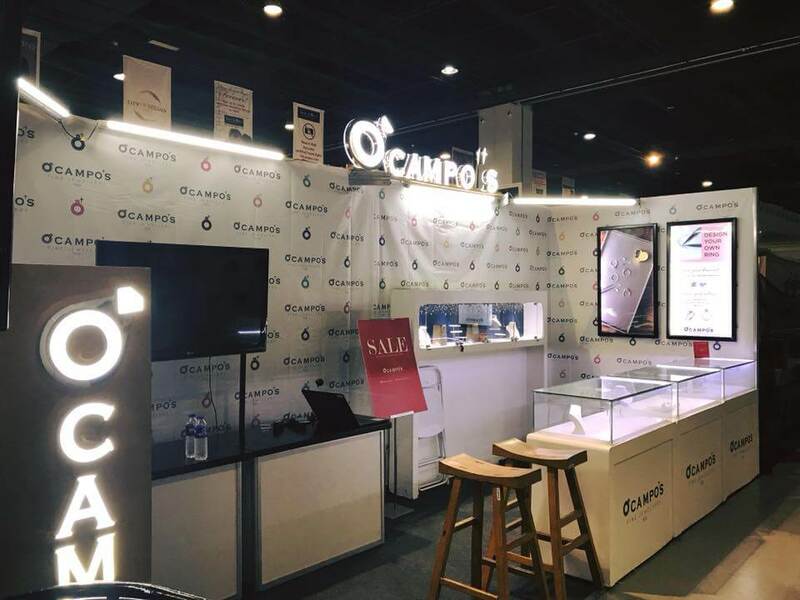 Visit our booth and purchase your wedding jewelry pieces! 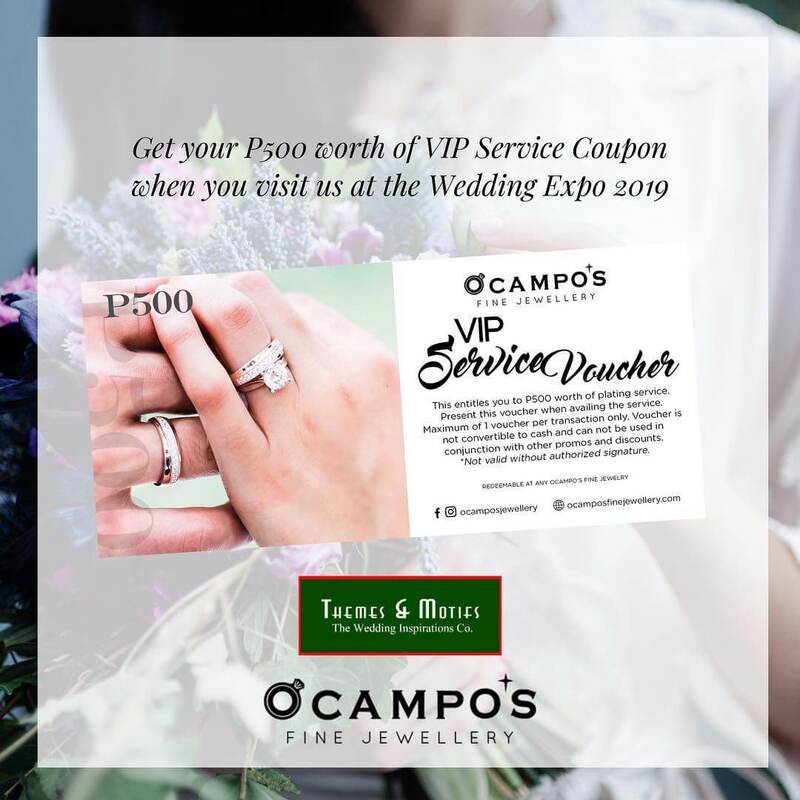 Get a chance to get P500 peso worth VIP gold plating service, & an Ocampo’s pen!!! and a chance to win HALF A MILLION PESOS from Themes & Motifs !!! See you!